Buck discovers something shocking and sordid about his role model father, who appeared to everyone to have led an exemplary life as an Undersecretary of State with the State Department. The revelation sends Buck in search of answers to a thirty-year old family mystery and a cache of untold riches. As any good Buck Reilly Adventure would have it, there is always a beautiful woman, a treasure, and an enemy hell bent on making sure Buck doesn’t see the light of another day. 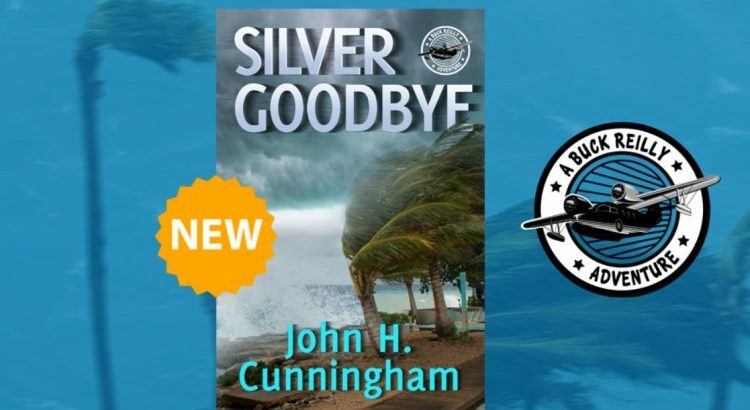 SILVER GOODBYE is available on Amazon. I’m completely overwhelmed .. Any tips? Thanks a lot!